December is an exciting month in New Haven! 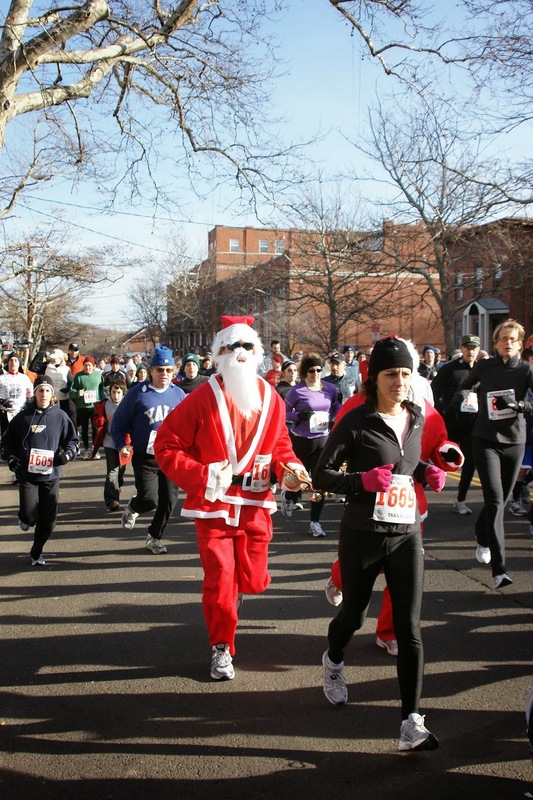 The Elm City Elf will be making a daily appearance, the World AIDS Day Flash Mob happens next Friday, and on December 8th, the annual Christopher Martin 5k is on once again. For the fast people, prizes are awarded to top finishers per age group. For volunteer opportunities, this event still needs volunteers! Please call 203-481-5933 for more details. 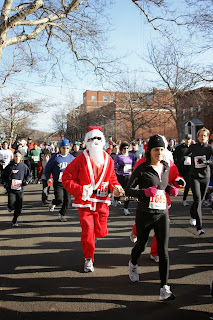 Early packet pickup available at Trailblazer - 296 Elm St. New Haven, CT on Friday, 12/6 & Saturday, 12/7, 11am-6pm.